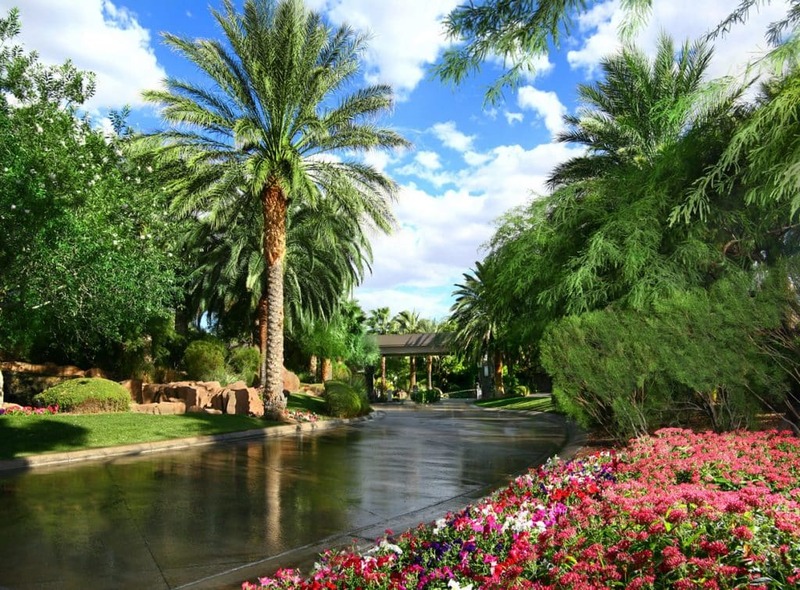 Our luxury home community offers dazzling views of the Las Vegas skyline. Make your Life at the Top a reality. 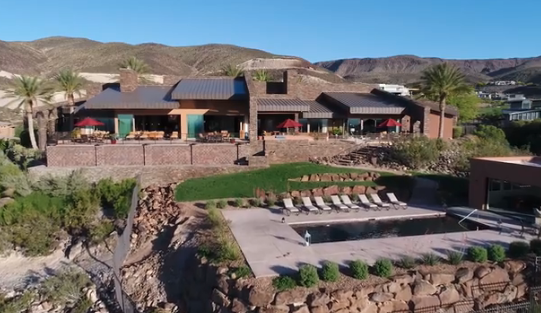 Heralded for its unique setting with custom homesites carved into the mountainside, MacDonald Highlands has become one of the top luxury developments in Southern Nevada. Among other Las Vegas luxury real estate communities, MacDonald Highlands offers the best custom homesite locations with breathtaking views and prestigious amenities. MacDonald Highlands is the preferred choice for those who are seeking to build their dream homes in a Las Vegas luxury home community. We give our future homeowners the chance to design the vision of their home. We want them to be a large part of the building of their dream home. Our team is dedicated to giving you a specialized experience that’s different from the rest while searching for luxury homes for sale in Henderson, NV. Although we give future residents creative liberty, we also have standard luxury homes for sale in Las Vegas, NV ready for moving in or dream home renovation. Let us help you find your dream home today or view our real estate listings! MacDonald Highlands is taking luxury living to new heights, 2,700 feet to be exact. Our luxury homes in Henderson, Nevada are high above the desert floor, nestled in the picturesque foothills of the McCullough Mountains. This is where you find an intimate, private enclave in the most sought-after address in the Las Vegas valley. Our guard gate community offers the residential perks of your dreams. Concealed behind MacDonald Highlands’ massive gates and lushly landscaped entrance is the private DragonRidge Country Club. This secluded course was sculpted and carved by famed designers Jay Morrish and David Druzisky. The world-renowned architects placed the golf course back into the canyons, among the rock outcroppings and arroyos, utilizing dramatic elevations changes throughout. MacDonald Highlands’ Dragon Ridge Country Club offers an exclusive country club lifestyle to members of our premier community. With a state-of-the-art clubhouse, an impressive fitness center and tennis courts, MacDonald Highlands is the first choice for those who are seeking a perfect balance of work and play in their lives. Enjoy 10 acres of natural surroundings complete with walking and hiking paths.